fabulous roof-top hotel views and foodie neighbourhoods, brimming over with tourists and locals alike. We love our city in the spring, summer, and this incredible Indian summer-fall and have been known as well to plop ourselves down on a winter-white park bench to extend our patio cravings. As official fall is but a few short months away, followsummer asked Halla Rafati, Managing Partner at Toronto’s Halo Public Relations to share some of her favorite Toronto MUSTS, whatever the season! 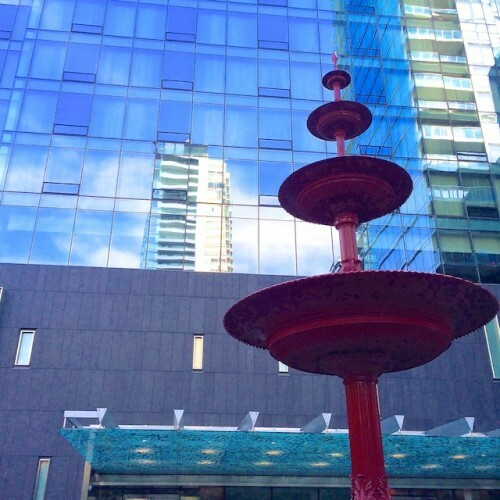 Must Explore: neighbourhood or out of town? 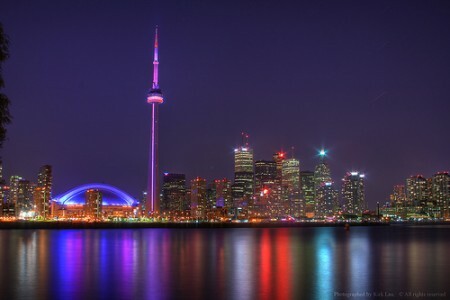 Halla’s Must See Toronto View? Our own followsummer ‘Toronto Must’ is a sip and nibble from the inventive cocktail list and ‘food for the table’ menus and people watch the Yorkvill fabulousness from Halla’s very own d|bar . 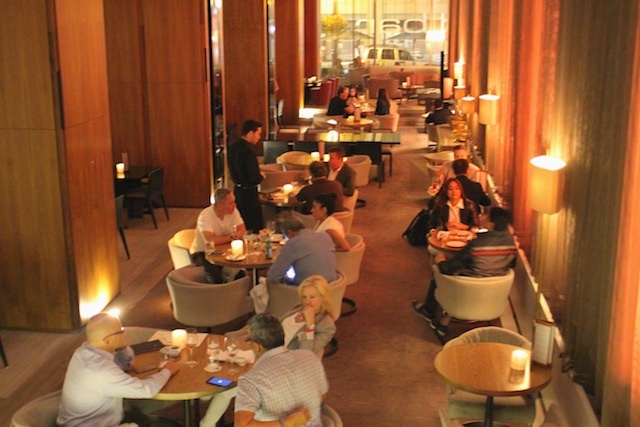 Move upstairs and get more of your Yorkville ON at Toronto’s own taste of Lyon, Café Boulud. People keep telling me that if I love food I need to get to Toronto but I still haven’t listened. I don’t know why nor do I know when but one of these days, I’m going to get there. Thanks for the reminder. indeed, Eric….we are very FOND of our citie’s gastronomic choices! Have a look at some of my personal favourites:http://www.followsummer.com/food-2/followsummers-top-7-restaurants-thesix/ Let me know when you are in town and will give you a personal tour!